MANGLIK ASTROLOGY: WHAT IS MANGAL DOSHA? Sevvai Dosham: Does it create problems in the Marriage? Nowadays, the Marriage Brokers commonly use the term "Manglik" (or) "Sevvai Dosham". The Marriage Brokers would itself don the role of Astrologers and simply declare certain Horoscope as "Manglik" by seeing the Mars getting placed in either of the 2nd, 4th, 7th, 8th and 12th house from the Lagna (Rising Sign). The common people also believe in this theory and simply reject certain horoscopes, since they consider it as "Manglik". 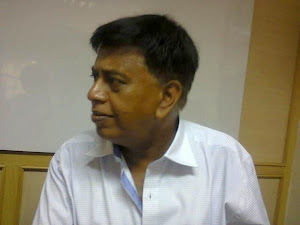 :Let us understand the true meaning of "Manglik" (or) "Sevvai Dosha". Suppose imagine a Couple is getting married. The Husband has Rh Positive and the Wife is Rh Negative in their blood group. The Baby to be born to this Couple, would most likely to be Rh Positive @ a Baby with Rh Positive blood group will grow within the womb of the Rh Negative mother. An Rh Positive baby will have Rhesus disease, if its Rh Negative mother has sensitised to Rh Positive blood. Sensitisation occurs, when the mother is exposed to Rh Positive blood for the first time and develops an immune response to it. During the immune response, the mother's body recognises the Rh Positive blood cells are foreign and creates antibodies to destroy them. During the first Pregnancy, the problem doesn't occur during the Pregnancy period. But during the delivery, the mother's and baby's blood can intermingle. If this happens, the mother's body recognizes the Rh Positive as a foreign substance and might begin making antibodies (Protein molecules in the immune system system that recognize, and later work to destroy, foreign substances) against the Rh Positive. Thus it could create complications during the delivery period. Later, the baby could face Jaundice and blood related disorders during the birth itself. If the Woman goes for the second Pregnancy, then the problem occurs right inside the womb during the Pregnancy period itself. That is, the Rh Negative Mother's body will treat the Rh Positive baby as a foreign and develops antibodies to destroy the Rh Positive blood cell of the baby. Thus creating a major complications during the Pregnancy period. Note: Similarly the Rh Positive mother carrying a Rh Negative child also faces the similar health problems @ the Rh Positive Girl getting married to Rh Negative Boy. Now let us come to the Vedic Astrology, the Manglik (or) Sevvai Dosha is the method (or) process to identify the Rh factor of the natives @ that is, a person getting affected by the Manglik Dosha (or) Sevvai Dosha will have Rh Negative blood cells. Our ancestors had found that a girl with the Rh Negative blood cell could land in Pregnancy troubles by getting married to Rh Positive boy. They had found that the Mars in the 2nd, 4th, 6th, 8th and 12th house (there are many exceptions) would indicate the presence of Rh Negative in the blood cell. Our ancestors had named it as "Manglik Dosha" (or) "Sevvai Dosha". The "Manglik Dosha" (or) "Sevvai Dosha" is more applicable to the women, since the women faces the health complications during the pregnancy period. Thus the Vedic Astrology advises the Girl with "Manglik Dosha" (or) "Sevvai Dosha" should marry a Boy with "Manglik Dosha" (or) "Sevvai Dosha" @ Rh Negative girl should marry a Rh Negative Boy. Nowadays the Medical World has an excellent medical treatment to diagnose, rectify and effectively treat the possible health complications during the pregnancy period arising out of different blood Rh factor for the baby and the mother. Author's Views: The problems during the Pregnancy period was highly prevalent even before 40 to 50 years back. The baby that was born with these complications had Jaundice that created multiple health complications right from the childhood. Now the Medical World is so advanced, this particular problems has been completely eradicated. Hence, if you want to know, whether you have "Manglik Dosha" (or) "Sevvai Dosha", please go to a Doctor and find out your blood group type and also your partner's blood group type. The Doctor will tell you how to manage the health problems in an effective manner. Do not waste your time by harping on the old theme of "Manglik Dosha" (or) "Sevvai Dosha" during your Marriage proposals. 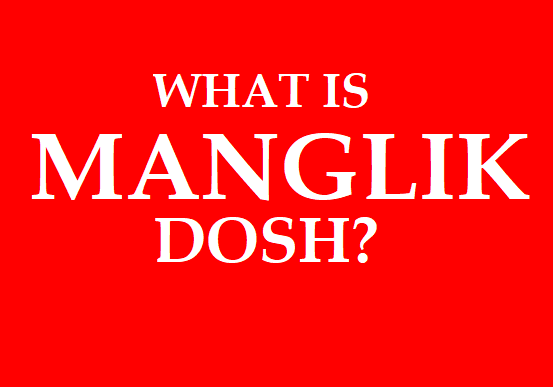 One in 1,000 @ 0.01% of the Population will have the "Manglik Dosha" (or) "Sevvai Dosha". That is mis-match on the blood group Rh factor will occur less than 1% of the Couple worldwide. Hereafter do not allow the Marriage Brokers (or) Matrimonial Site to ruin your life (or) chances of getting married to a right person. 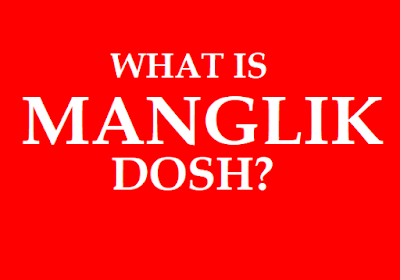 Go to the link to find the Astrological reason for "Manglik Dosha" (or) "Sevvai Dosha" What is "Manglik Dosha"?